You know your dashboard. Maybe you even love it. As an agent or an admin who uses Talk, it’s a ride-or-die kind of tool. More of a limb, even. Your dashboard gives you critical information on the queue—graphs and peaks and troughs that indicate how you might want to reallocate resources at your contact center. Some call-center managers dream of more. Say, the ability to drill down on a per-agent basis and see how many calls an agent has answered, missed, or declined; their average talk time or hold time. Zendesk’s Dashboard API, released on October 24, makes this possible. This functionality is unlikely to result in world peace. But it’s not meant to. The targeted audience here is very specific—admins, team leads, and managers. For you, it could make life noticeably more efficient—and even more interesting and fun. If you’re a photographer or know anything about them, you probably know this core truth: A compelling image is 90 percent photographer and 10 percent camera. Hand a $10K camera to someone with no talent, and you’re likely to get a $10K disappointment. But a real artist can make magic with a $3 Holga or 19th-century pinhole technology. The same idea holds true here. With the dashboard API, we’re offering configurability to the artists closest to the Zendesk heart: admins. The person who best knows what information can help tune their call center to its optimal state is the person running the call center. 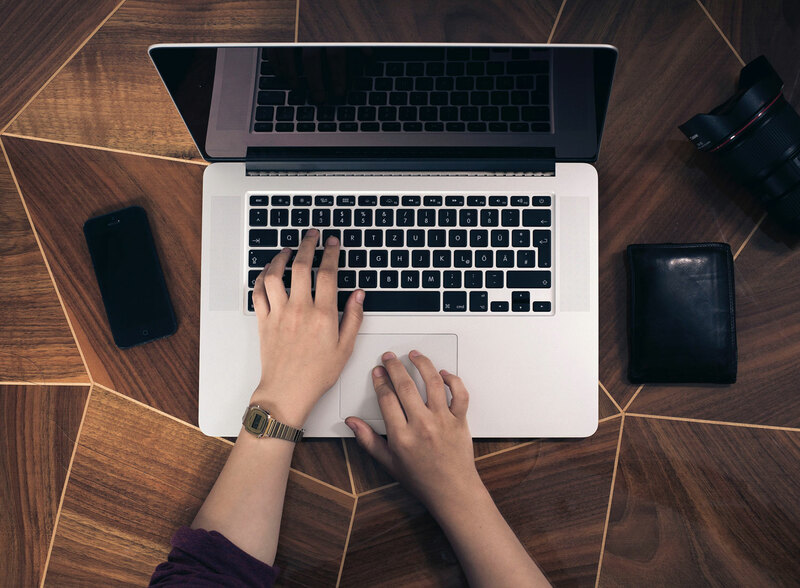 When you can pull information and decide what you want to display now for your contact center, or what you wish to store for later, to build a longer-term report, then a crucial tool is acting more like the right hand you’ve always wanted and less like a prosthesis. Which is not to knock the out-of-the-box Talk dashboard. 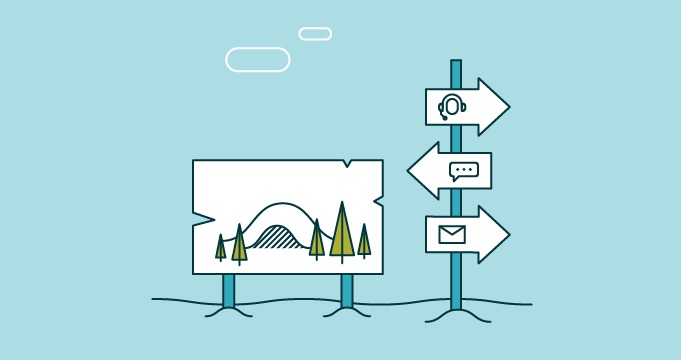 For most contact centers and support teams, what we’re delivering is really great. But as needs become more complex, there is often a higher-density contact-center space with many more agents. It’s not five people who are answering phones—it’s 200, 300 people grouped together in various pods, for instance, language pods. Then that configurability becomes much more desirable. It’s not all about the ability to make decisions on the fly, either. 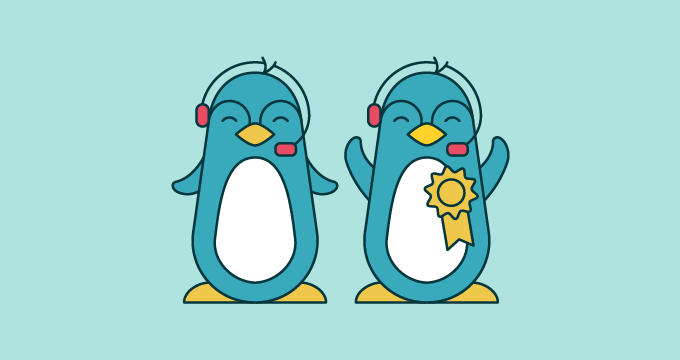 A call-center manager can plan ahead in some pretty cool ways. Think about your favorite grocery store, when all of a sudden, out of nowhere, there are lines to the back of every aisle and only three increasingly harried cashiers. 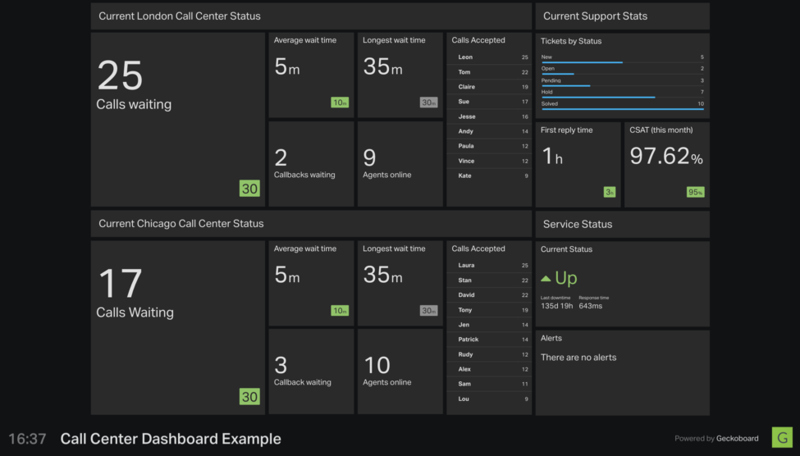 In the call-center context, a manager can anticipate the analogous condition and, using the dashboard API, all but ensure it never materializes. You can do simple things like, if calls in the queue go over a certain number, or if the average wait time in a queue goes over a certain threshold, turn the queue red. It’s very visual; agents and admins can see and react to it. You can also create a filter such as this: If the queue level is of a particular size, the number of agents that are available is then of a particular count. You can make a decision, based on this criteria, to automatically turn the availability for some other agents on because of a situation where the queue has grown too big. For the wallboard, the possibilities are very cool. You could use the APIs to say, OK, I want to filter on these French phone numbers and just display a wallboard for the French team. Then I’m going to do one for the German team. And so on. There’s day-to-day practicality and ramifications for long-term efficiency and functionality and planning. And how you use it will depend on you, on your needs and interests as a call-center manager. The API endpoints are accessible to customers on Talk Team, Professional and Enterprise plans. You’ll be able to view the keys that are applicable to your plan in each endpoint. Learn more and start your free trial.